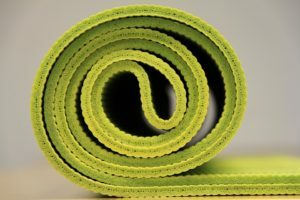 Questions about private yoga lessons? FAQ. Take your yoga practice deeper through a private yoga session. We come to you to allow your yoga space to be the comfort of your own home, or space is available at our studio in Gainesville, Fla. Give yourself the opportunity to take your health and well-being into your hands, and be guided through every step of the journey by an accredited and registered yoga teacher. Want to find out what past and current clients are saying? Find out here. 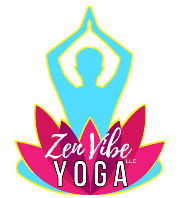 © ZenVibeYoga | We are a participant in the Amazon Services LLC Associates Program, an affiliate advertising program designed to provide a means for us to earn fees by linking to Amazon.com and affiliated sites.